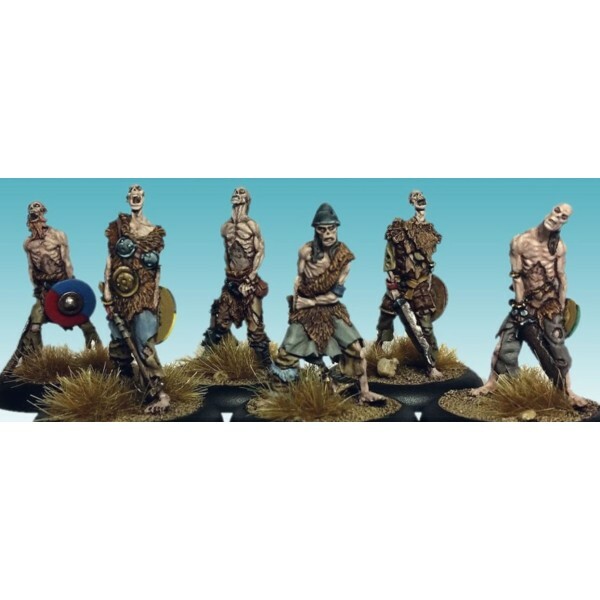 Red Box Games - The Keeper Figure cast in high quality (lead free) white metal - not intended for..
Red Box Games - Draugr Designed and sculpted by Tre Manor. 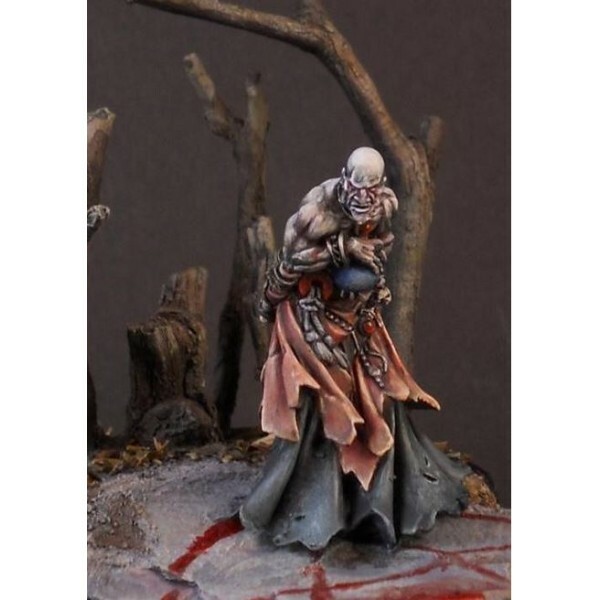 Figure cast in high quality (lead f..
Red Box Games - Lesser Undead This pack contains 9 x 28mm scale figures. 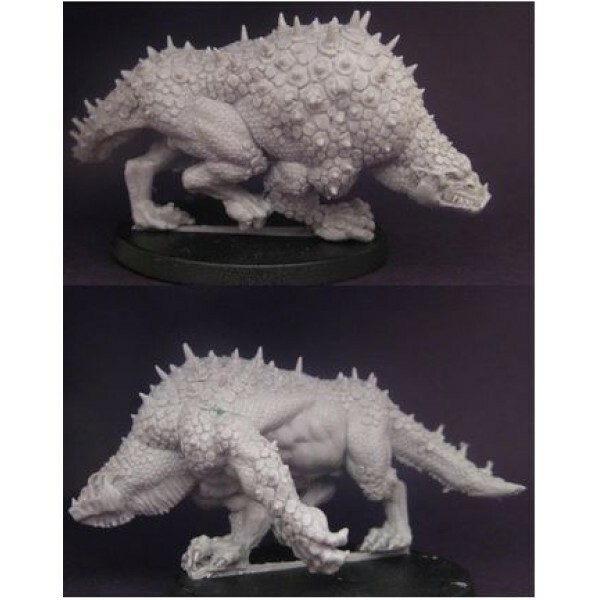 Figures are single part ..
Red Box Games - Nether Beast A Multi-part figure cast in high quality grey resin provided on a 40..